Isn't this true? Of course the inevitability of death cannot be evaded in life. But when it comes to art, it could be. Many greats die young and what binds those deaths is the terrific work that is left behind them. There have been many such greats from Bollywood who died young and in their little time, both on celluloid and in this world, they left behind some great art, some stellar acting, some brilliant thoughts and abundant seminal legacy which can be never be buried in their graves. They continue to inspire us and push many doyens of the Hindi film industry to keep delivering their best. This genius gave Bollywood's most revered film of all time- 'Pyaasa'. 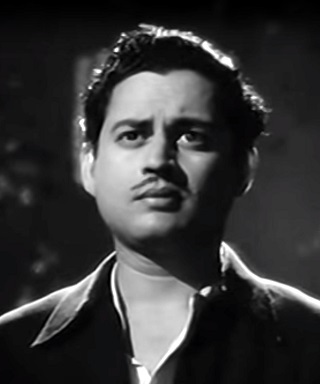 A brilliant actor, amazing director and sharp producer, Guru Dutt has influenced famous filmmakers like Bimal Roy, Hrishikesh Mukherjee, Shyam Benegal, Mahesh Bhatt, Anurag Kashyap and many others. His films- 'Kaagaz Ke Phool' and 'Sahib Bibi Aur Ghulam' are included in Top 100 films of all time in almost all surveys and polls worldwide. He died at the age of 39 by committing suicide. 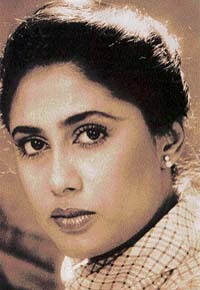 Winner of two National Film Awards for Acting and honoured with Padma Shri, Smita Patil is the first name that comes across our minds when we talk of New Wave of Parallel Cinema. 'Bhumika' and 'Chakra' can be watched millions of times only for her acting. Who can forget her heart wrenching performance in 'Arth'? She is the mother of Prateilk Babbar during whose childbirth she died. 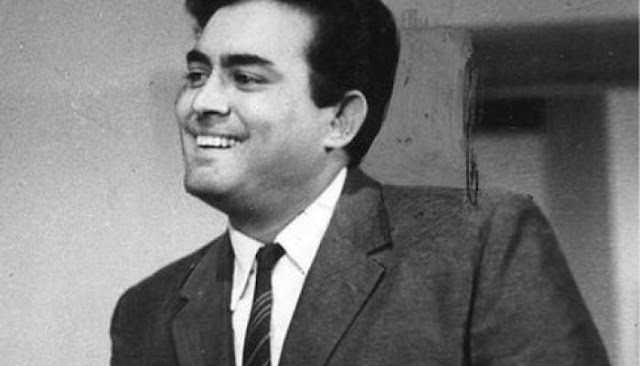 Name any genre and Sanjeev Kumar did it all. From gangster to policeman and from a good father to villain, Sanjeev Kumar is well remembered as Thakur of 'Sholay'. His acting in 'Trishul', 'Arjun Pandit' and 'Dastak' have still not found any match in Bollywood. He died due to heart attack at the age of 47. Considered the most beautiful actress of her time, Divya Bharti’s early death from falling off the fifth floor of her apartment possibly created the biggest news of Bollywood in the 90s. 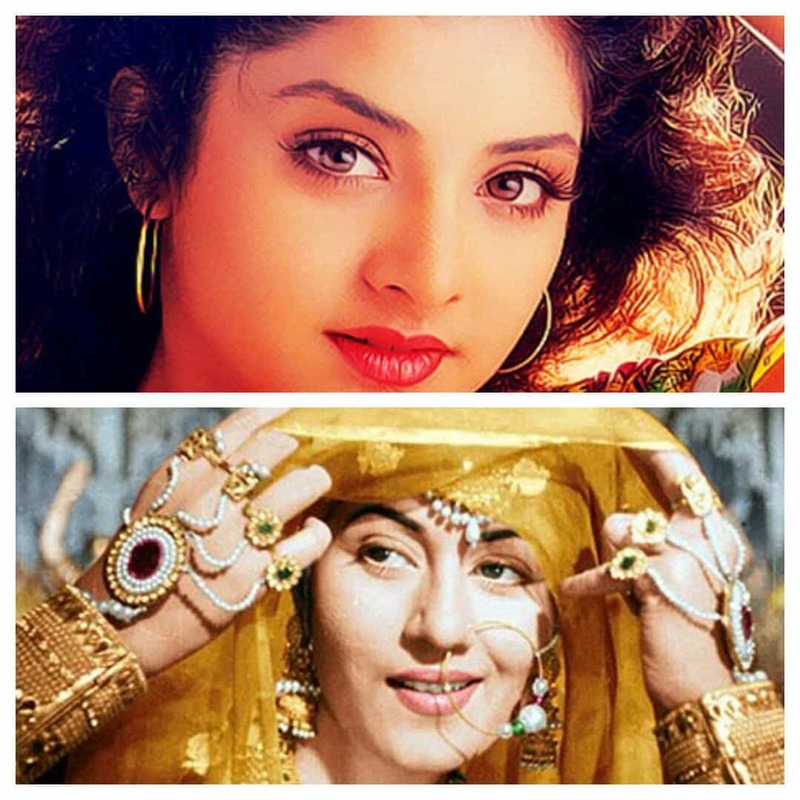 A teenager, who rose to fame through her roles in 'Shola' and 'Deewana', Divya Bharti set an unbroken record of acting in 14 films in an year. She married young to Sajid Nadiadwala. 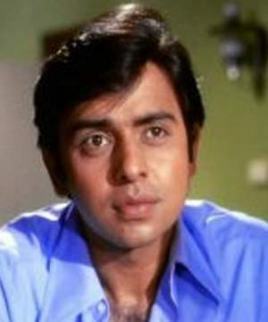 Vinod Mehra was an Indian actor who acted in more than 100 films, and directed and produced only one- 'Gurudev'. His news of alleged marriage with veteran actress Rekha used to be a hot topic back then. 'Jani Dushman', 'Anurodh' and 'Bemisal' remain his best performances, among others. He died of heart attack at the age of 45. 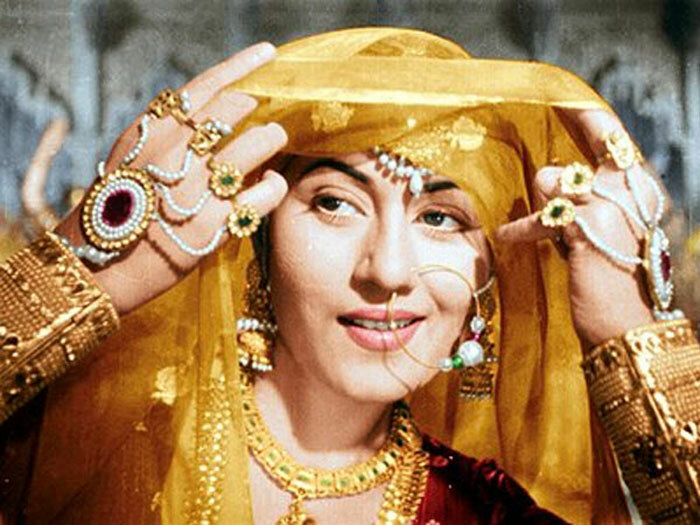 Synonymous to "Tragedy With Beauty", Madhubala is considered to be the most iconic actress of classic Hindi films. Wife of the most celebrated singer of all time, Kishore Kumar, her role as Anarkali in 'Mughal-e-Azam' is the most revered role of all time. 'Amar', 'Chalti Ka Naam Gaadi' and 'Half Ticket' among others shot her to extravagant fame. She died of illness at the age of 36. She had a hole in her heart. "The Tragedy Queen" of Bollywood, is how Meena Kumari, is remembered today due to her performances in various tragedies of Hindi cinema. 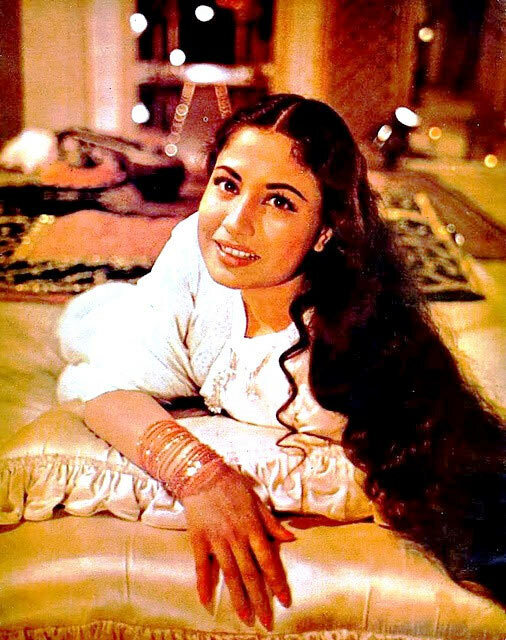 In Satyajit Ray’s words, Meena Kumari was an actress of highest calibre. She was also a singer and a poetess who wrote under the pseudonym Naaz. 'Baiju Bawra', 'Sahib Bibi Aur Ghulam' and 'Parineeta', are her roles where she best fits with her sobriquet of tragedy queen. She died at a young age of 39 due to liver cirrhosis.